The Big E, New England’s regional agricultural celebration, will hold a cheese competition on Sept. 1st in advance of the popular event, which takes place Sept 17th through Oct 3rd in West Springfield, Massachusetts this year. 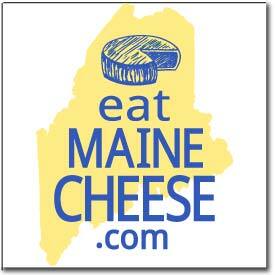 Last year Maine cheesemakers won several awards at The Big E.
The Entry Deadline this year is August 5th. For information on entering visit their link here.